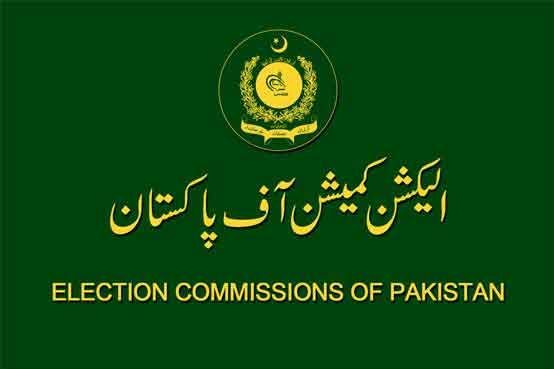 ISLAMABAD: The Election Commission of Pakistan (ECP) on Monday asked all successful candidates of the October 14 by-polls to submit a detail of expenses incurred by them during electioneering. The successful candidates will have to share details of their election expenses with the electoral body within the next 10 days. The ECP has issued instructions to the returning officers who will have to inform the electoral body after successful candidates submit their details. After receiving the details, the electoral body will issue notifications to declare successful candidates. Other candidates who contested the by-polls will have to submit their details to the ECP within 30 days. Polling in 35 constituencies for the by-election was held on Sunday, with 11 seats each of the National Assembly and Punjab Assembly, nine of Khyber Pakhtunkhwa, and two each of the Sindh and Balochistan up for grabs. Results from the 11 NA constituencies saw the Pakistan Tehreek-e-Insaf (PTI) and the Pakistan Muslim League-Nawaz (PML-N) win four seats each. The ruling party was unable to retain the two seats won by PM Imran Khan in the July 25 general elections.